san juan | Badudets Everything Nice! After giving birth last December, I’m still adjusting with this motherhood phase. Once in a while, I get exhausted after juggling work and mommy duties, good thing Gwen sleeps through the night now. Last month, Jeff and I took a vacation to Hong Kong, we just used the promo tickets we got from Cebu Pacific because they can’t issue refunds for promo tickets. Now that summer time is approaching, I’m sure most of you are already planning your beach holidays. I’m quite excited planning our first family getaway too! But it must be somewhere near because we already have an infant in tow. I want Gwen to be comfortable so just a resort or a beach with just a short drive from Manila will suffice. 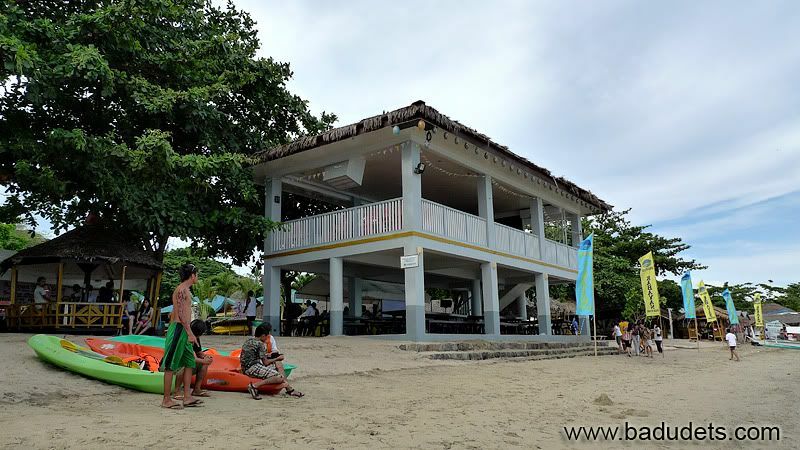 Well, I do have one resort in mind, I already saw this resort when I was pregnant and promised myself to visit it, Acuatico Beach Resort in Laiya, San Juan, Batangas. Aaaah, infinity pool! Our first family beach holiday must be memorable, right?